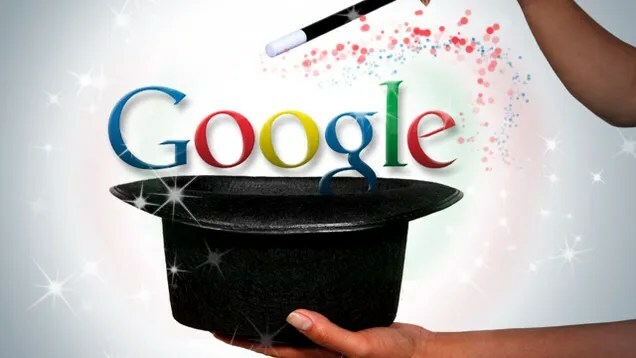 As always, Lifehacker provides us with a quick article on some exceptional uses for google. The short of it is below, though you should check it out if you want a more in depth view on what each trick can do. 1. Make Google recognize faces: add &imgtype=face to only search peoples faces. 2. ID people, objects, and foreign language words and phrases with Google Image Search. 3. Find music and comic books (free ones in particular, with a certain advanced search features). 4. Find related terms and documents: the tilde “~” will yield related stuff. IE: ~comics. 5. Remove affiliate links from product searches. Use “-site:*insert site.com* to remove them from the search. 6. Use Google as a free proxy. Use “cache:*insert site.com*” to get around website blocks. 8. Convert currency, metrics, bytes, and more. Just type it in and it’ll pop right up. 9. Track flight status. You’ll need the flight number though. 10. Get the local time anywhere. “what time is it” and you shall know.